Kayla has had a passion for everything in the beauty industry her whole life. 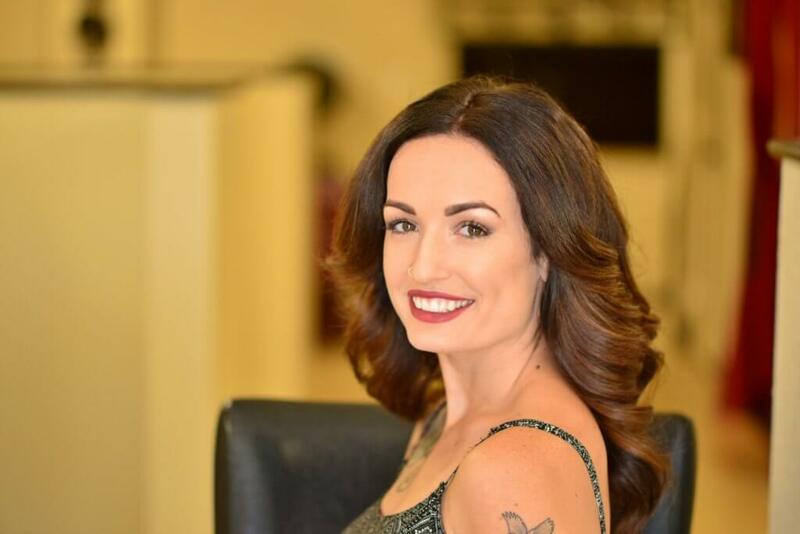 For the last 8 years, Kayla has worked as a hairstylist in Palm Springs, Newport Beach, Claremont, and is now working on building her clientele here in Yucaipa! Kayla specializes in Men’s cuts, Women’s cuts, and is constantly staying current in new hair color techniques and trends. Her upbeat and positive personality makes her a joy to be around and she is always willing to offer her advice on how to keep your hair as healthy as possible. Kayla’s main drive is to ensure that each and every guest that takes a seat in her chair is given the attention and confidence that every person deserves!